Nusa Lembongan Island is situated on the east of mainland Bali. 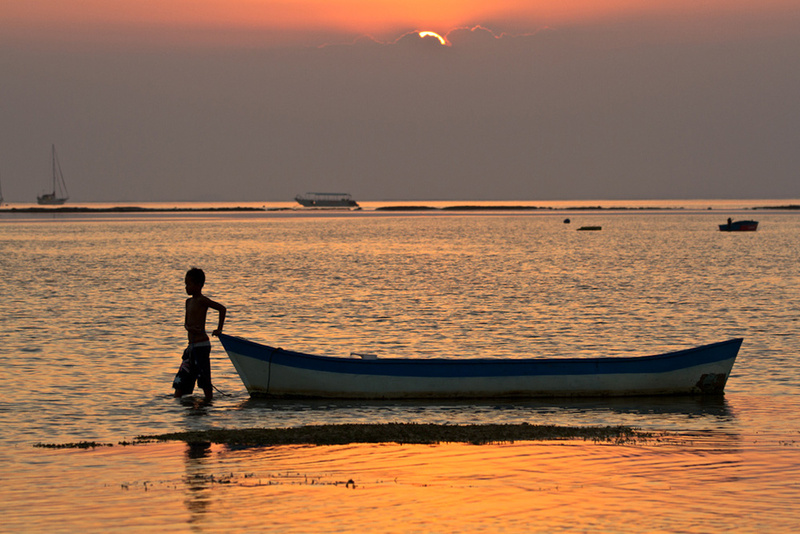 A fast 30 minute boat ride from Sanur will deliver you to the white sandy shore of the island. Nusa Lembongan is a haven of calm. 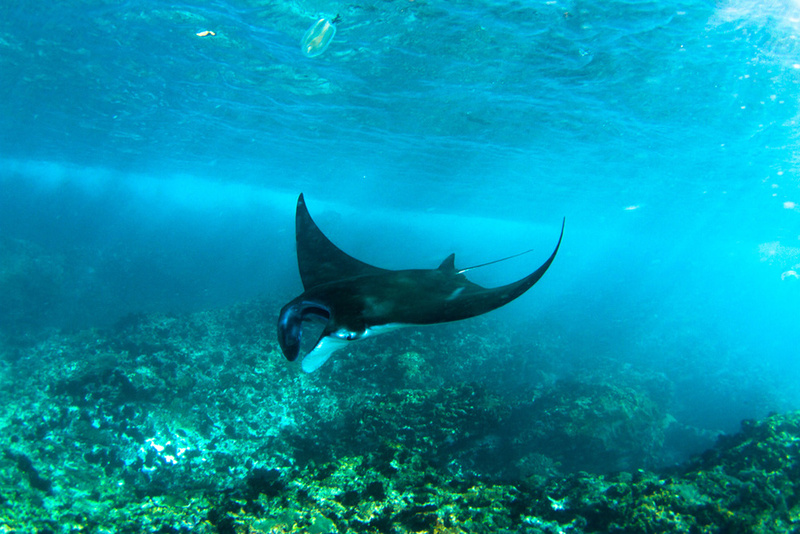 Lembongan is home to some of the best surfing and diving locations in the world. Snorkelling, SUP (stand up paddle boarding) jet ski, banana boating and any water sports you can dream of. Seeped in art, beauty, Hindu tradition and culture, free from traffic and hawkers. Tropical beaches and beautiful water. Delicious local eateries, a handful of fine dining and beach clubs. 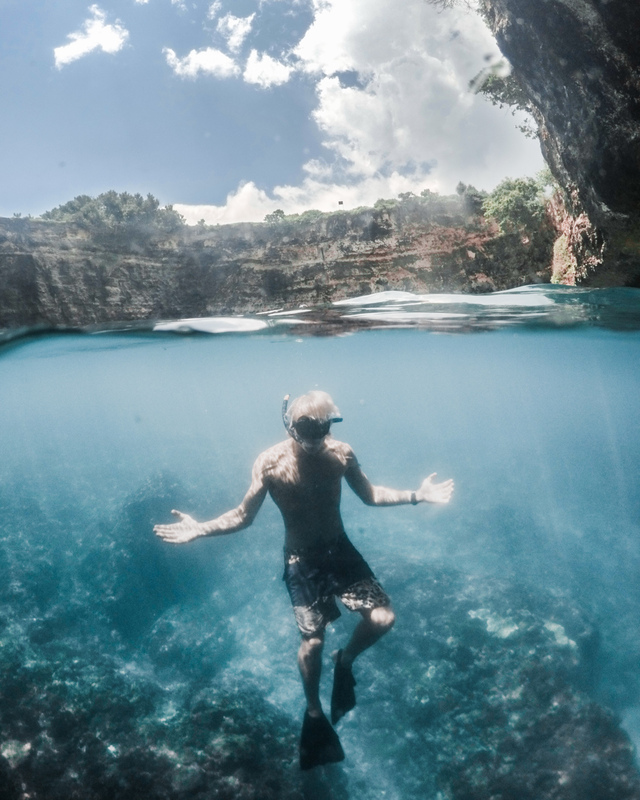 Lembongan Island offers a truly magical island escape for the adventurous traveller or the perfect haven for relaxation. 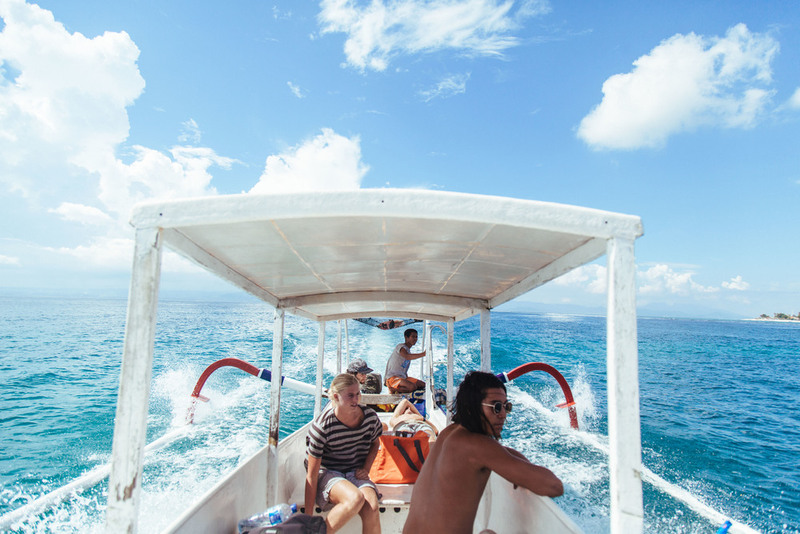 From Denpasar international airport a 20min drive will take you to Sanur (East coast) From Sanur its 30 minute fast boat cruise, until you arrive on white sandy shores of the island, Nusa Lembongan. Where our friendly staff will be waiting to greet you. 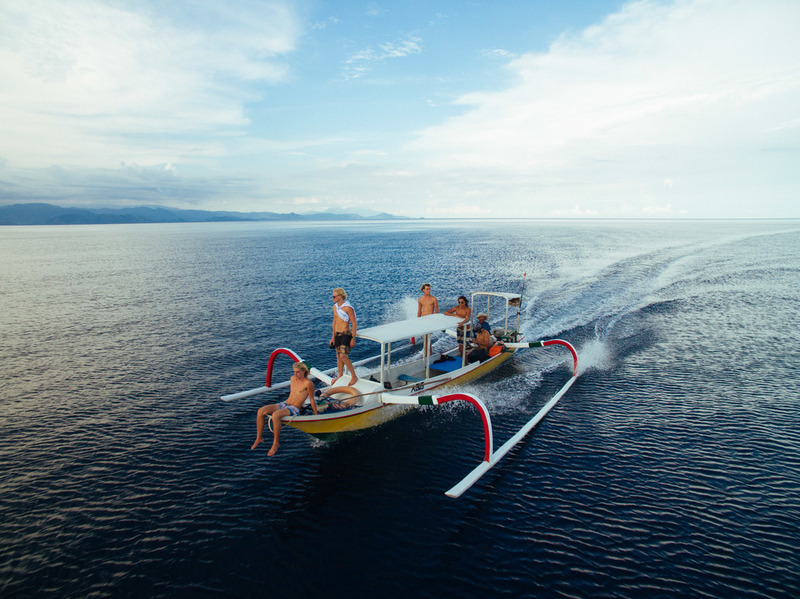 We will arrange your boat transfers which include FREE* pick up and drop off in Bali. *Free pick up and drop off locations include: Airport, Jimbaran, Kuta, Seminyak, Legian & Sanur. All other areas will be quoted on upon request. 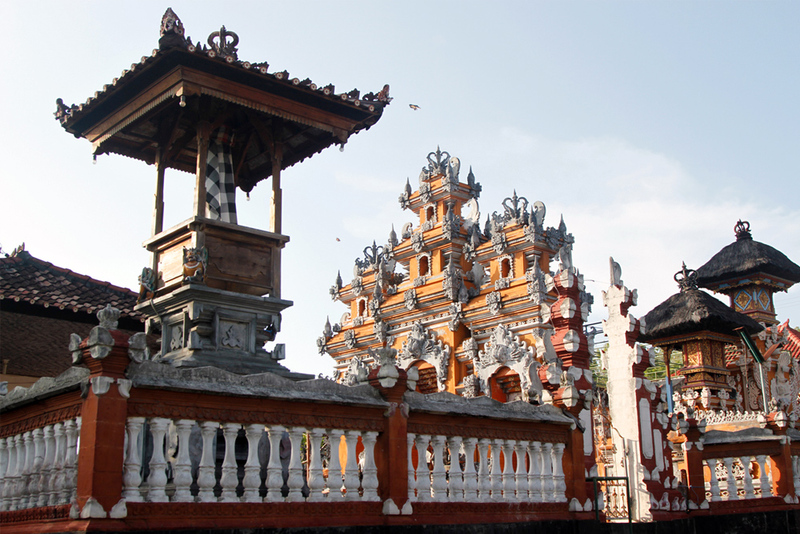 Lembongan is primarily Hindu. You can spot remanent offerings to the Hindu gods littering the dirt roads: sandwich-sized leaf baskets filled with flowers, rice, crackers, and incense. These offerings are made in the morning and at night to show Hindu deities gratitude and respect. Ceremonies are plentiful on Lembongan.